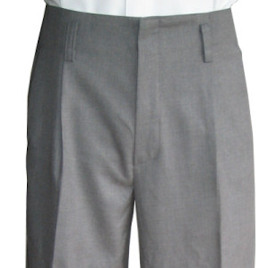 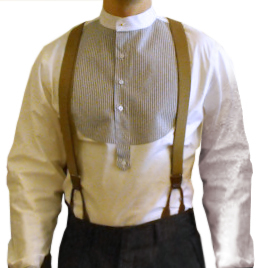 Popular in the 1930 and 40s, these high-waisted pants feature dropped belt loops, double pleats, side and rear besom pockets, a fish tail back and generous two inch cuffs. 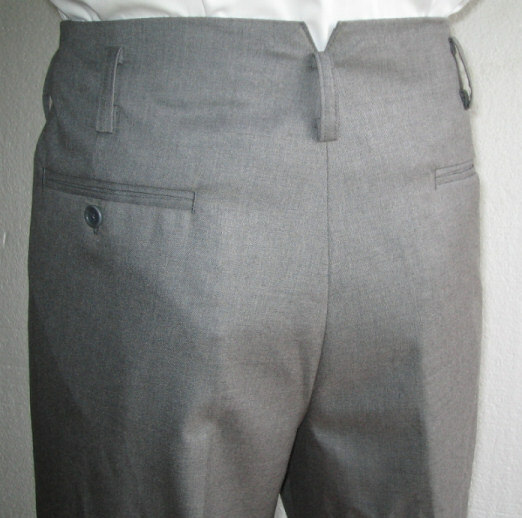 Well made trousers with excellent drape. 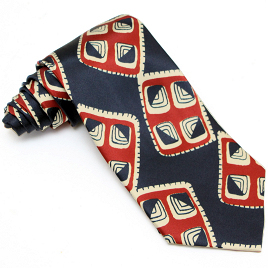 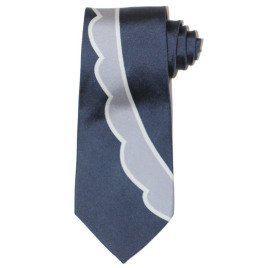 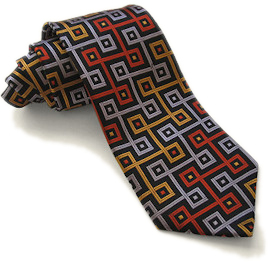 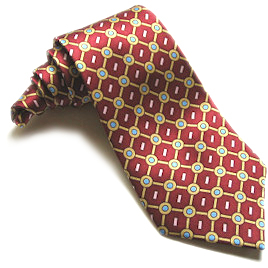 Ordered 2 of them in higher-end tweed fabric, simply stunning. 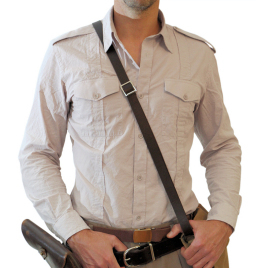 The dropped belt-loops could be a tad lower though. 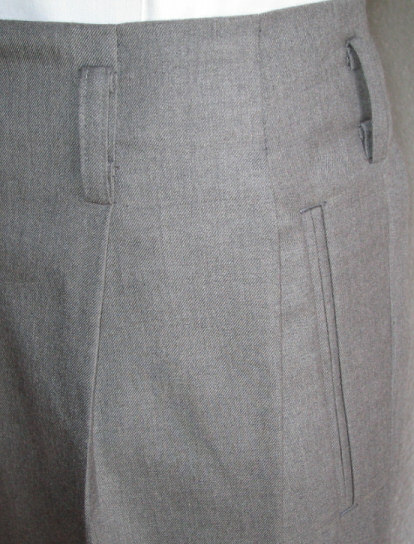 A very well made and stylishly cut pair of trousers.